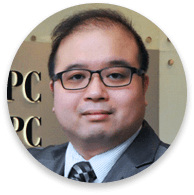 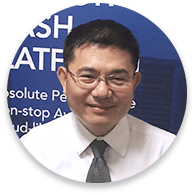 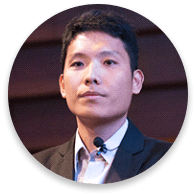 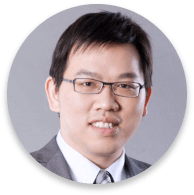 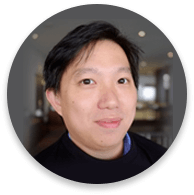 Nick Koh Joined ExaGrid in year 2011 as Pre-Sales Manager, having responsibility for APAC regions. 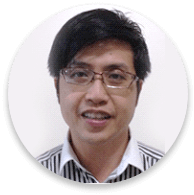 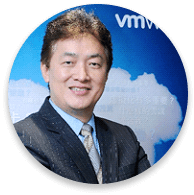 He has 16 years regional experience with Major MNCs in data protection and storage-related roles, with in-depth understanding and hands-on technical background in data storage system, storage virtualization, data deduplication in the SAN/ NAS environment. 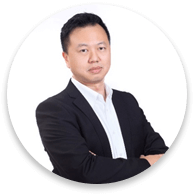 Proven track record in developing and supporting multi-country business collaborating directly with channel partners, distribution partners and end-user customers. 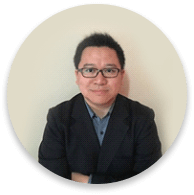 Prior to joining ExaGrid, Nick worked at Overland Storage, Quantum, and IBM Storage Division. 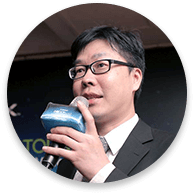 He holds a Bachelor of degree in Electronics Engineering with first class honors from the University of Aberdeen, UK.